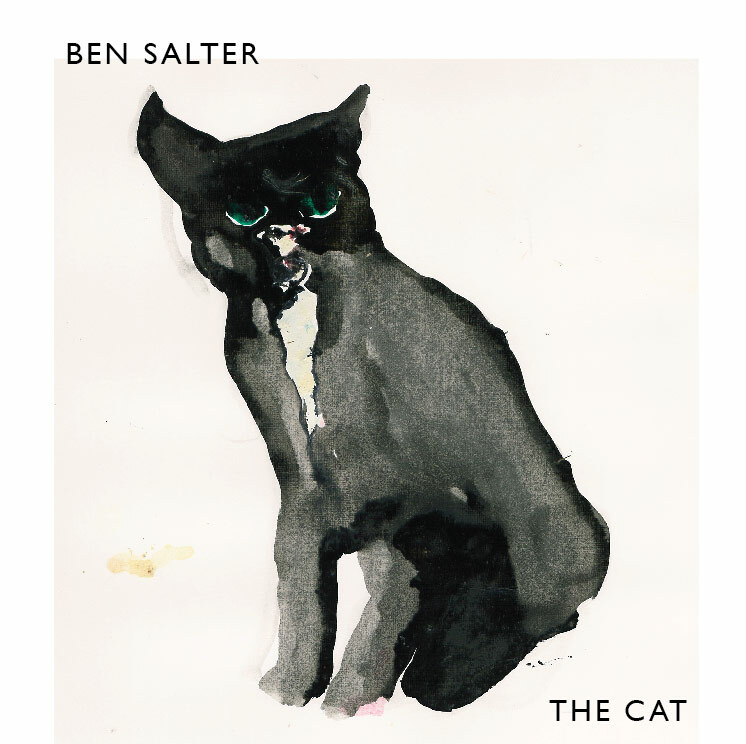 Ben’s debut album, released 05/08/2013. Don't have an account? It's quick, easy and secure, join up here.